We just about got through dry January, but have we got over dry-lip January? Spring is in the air so its time to buff that pout and get it looking fresh and stunning for Summer. We’ve got your back and listed our fave products so you’re looking totally kissable all the time. 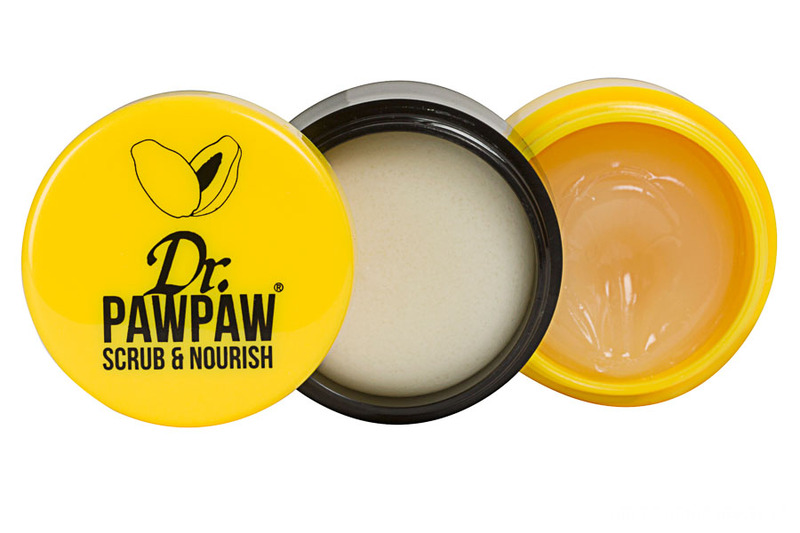 Polish that pout with Dr PAWPAW scrub and lip balm, all in one convenient pot. Using lots of natural ingredients and innovative Korean beauty technology, it guarantees a perfect pout first time. Wax-free and weightless – we love this clear lip balm. EOS has been making waves for a few years and this collection takes it one step further. Super nourishing and vegan. 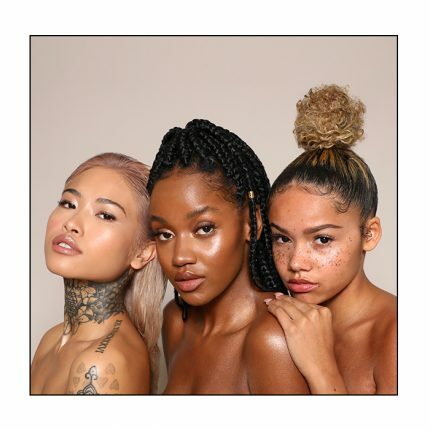 Cruelty-free kisses to buy now! Got a big night out coming up? Want to slay date night? Project Lip to the rescue with their 3 step pout-programme. Scrub, nourish and plump for kissable lips. 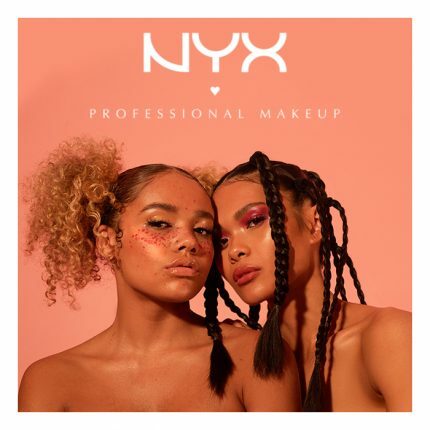 The set comes with a scrub, a lip mask and lip plumper. It’s edible and vegan. But don’t eat it hun, you’re already enough of a snack. Now you’ve got them smooth its time to crank up the colour. Check out our selection of Lime Crime Diamond Crushers as well as many, many other shades here. And finally, the cult classic that is Carmex. 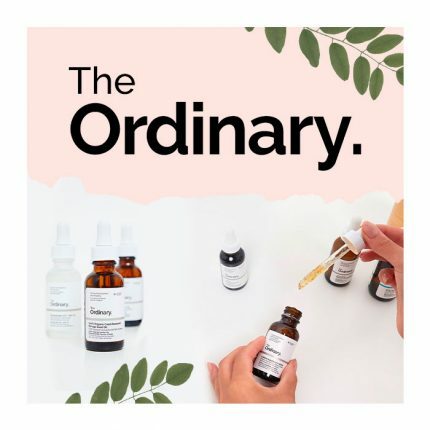 Coming in a variety of ‘flavours’ – this really is the beauty icon used by celebrities and makeup artists the world over. It comes in a pot or a tube and you can throw it in your pocket and off you go. Sometimes the simplest things really are the best. 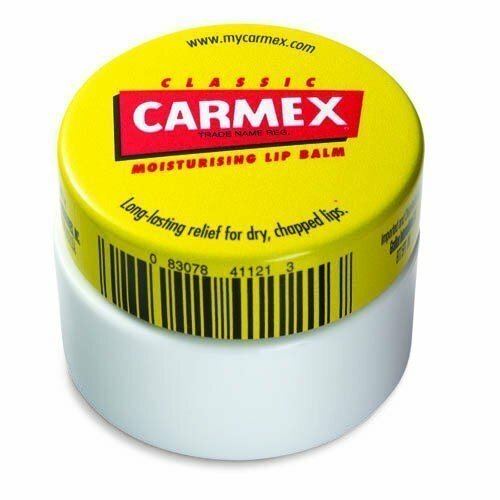 We love you, Carmex.